GoRhino was founded as the Genie Loyalty Card in 2010 which offers a variety of lifestyle products. 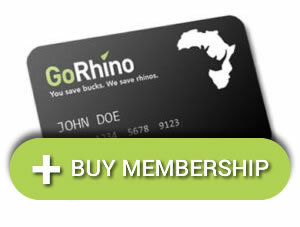 GoRhino Loyalty Card is a fast growing savings platform which we guarantee will save you money. 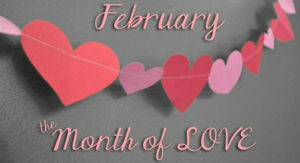 • 2-for-1 Cinema Tickets and Buy 1 Get 1 Free meal offers from hundreds of restaurants nationwide. What really makes us stand out is how much we care about you, our clients. Our consultants are thoroughly trained to provide you with the best possible personal service and information at all times. We believe it’s vital that our customers are fully satisfied with GoRhino’s products and service and so continually work on improving our products, enabling you to get the maximum savings every single day. We know how important it is to deliver on what we promise and are more than happy to charge through the extra mile for you. GoRhino strives to provide our customers with the best value- for-money deals create a loyal customer base and offer a top quality product coupled with excellent customer services. Additionally, we aim to assist in saving the rhino species by educating the community, providing financial support and creating an overall awareness to their plight and means of revival.